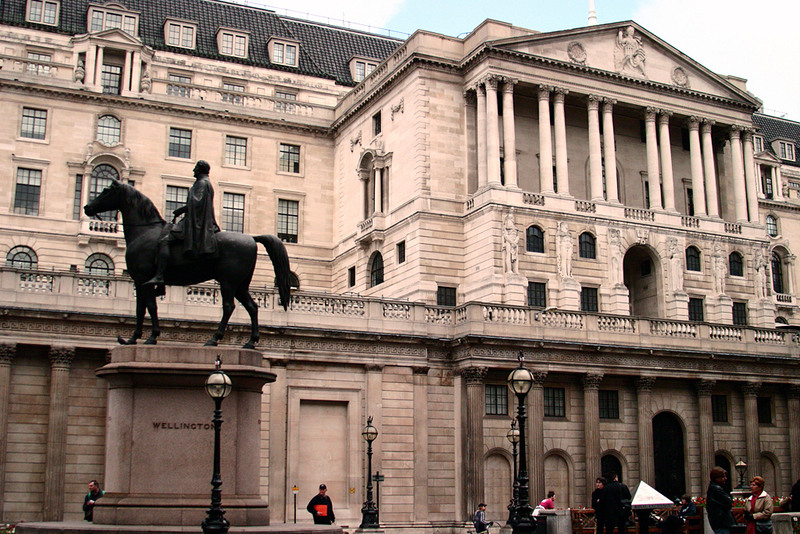 Citing concern that the lowest unemployment rate since the mid-1970s risked re-igniting wage pressure, the Bank of England raised interest rates to 0.75% from 0.5% – the level they were dropped to in March 2009 as the economy lurched through the last recession. Mark Carney, the Bank’s governor, told businesses and households there would be further increases in borrowing costs if economy continued to recover from a softer patch earlier this year, but he also signaled willingness to reverse the quarter-point increase in the event of a disorderly Brexit. In giving its rate decision, the Monetary Policy Committee said it believed wages should begin to rise over the next three years, helped by the low levels of unemployment, while economic growth should average around 1.75% per year. Interestingly, at the time of writing there has been no negative reaction to investment markets. But as we all know, this could change at any time.